If you were one of the 600 people that attended last year’s event, you remember the good company, great food, and learned a lot about what your organization has been doing. This year will be even better! You will learn all about what we’ve been up to and what we expect for the rest of the new year. This event is a service for our members. You will need to check in as a member at the entrance to the event. 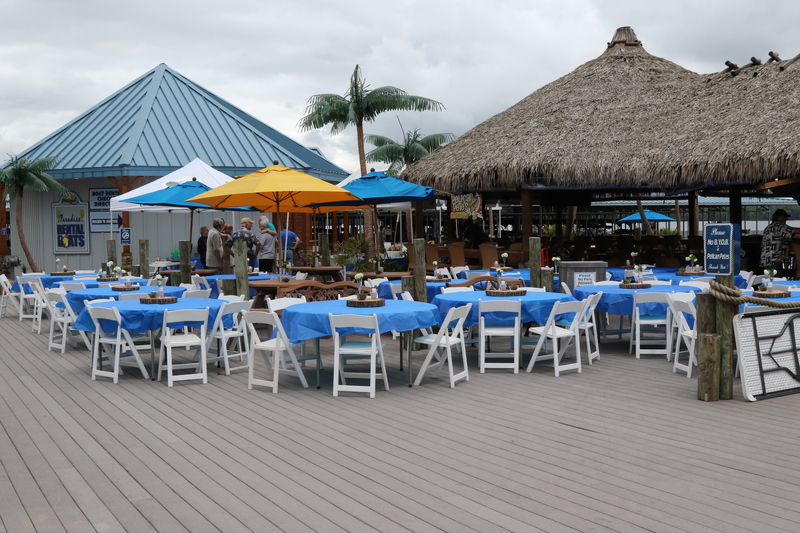 Back by popular demand: we will be doing a Taste of the Lake event this year with menu samples from Fish Tales, Pelican Pete’s, Pig Tales, and Skogies. 4:00PM-6:00PM will be a social and lake based vendor expo*. Cash bar will be available. Door prizes will be given away for early arrivals! You must be there by 4:30PM to get a door prize. 6:00PM-7:00PM the official meeting will take place. The meeting agenda will include updates on the different lake based programs and services from the LLA. This is a rain or shine event. We will have tents set up in case of inclement weather. 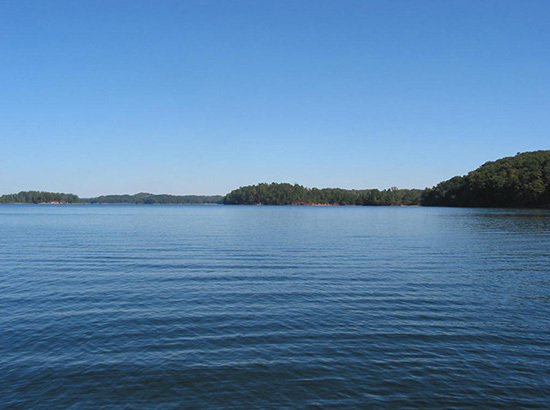 There is no charge for Lake Lanier Association members to attend this event. Non-members are welcome to attend and encouraged to join the LLA at the meeting. *LLA business members, if you would like to participate in the vendor expo, send us an email at lakeinfo@lakelanier.org to discuss.